As a Pulmonology, Critical Care and Sleep Medicine Practice in your neighborhood, we offer inpatient and outpatient consultative services at UMCPP and at our offices in Kendall Park and Princeton. 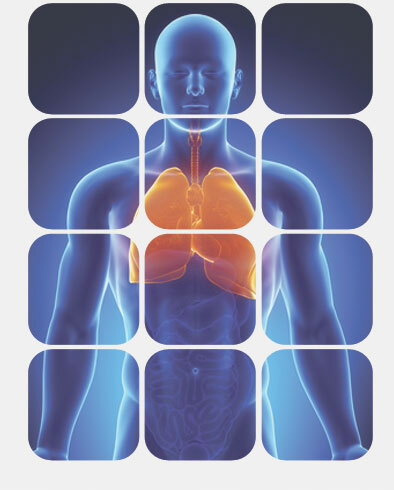 We see patients for a variety of Respiratory and Sleep related disorders, including Asthma, COPD, Chronic Bronchitis, Interstitial Lung disease, Pulmonary Embolism, Lung nodules/masses, Pleural Effusions, Sleep apnea, Insomnia, Narcolepsy, Restless leg syndrome and the evaluation/treatment of those experiencing shortness of breath, chronic cough, or any sleep disorder. We have expertise in bronchoscopy, ultrasound guided biopsies and aspiration of lung disorders, and the latest in sleep studies/testing. Drs. Jasmeet Bajaj, Wajahat Khan, Monika Koganti and Hatim Youssef are committed to giving personalized and compassionate care to our patients and integrating their care with their primary care physicians and other subspecialists.